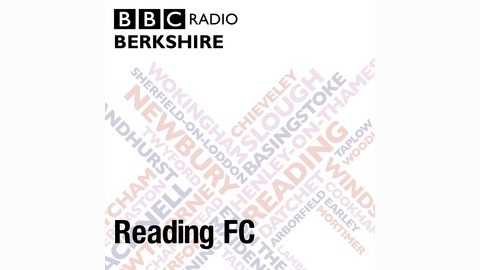 Insight and analysis on Reading Football Club. Interviews with the manager, players and Reading legends plus goal action and previews of the club’s games. 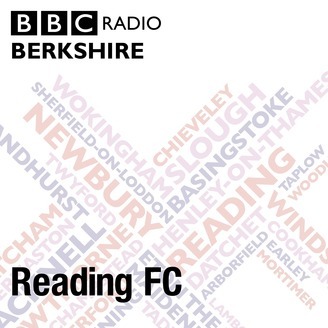 From BBC Radio Berkshire.